Graceann grew up in a mid-century Brazilian village where everyday life was filled with joy, death, sexual abuse, love, corruption, religious fanaticism and laughter. Divine Betrayal is her coming of age story as she found her way on a dangerous yet gratifying journey to becoming a woman. 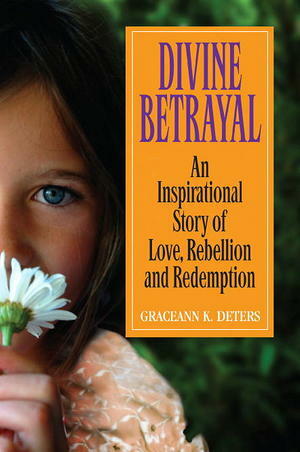 Divine Betrayal will intrigue, move and entertain you; it will inspire awe, laughter, tears and hope.